Love local events and being on the water? 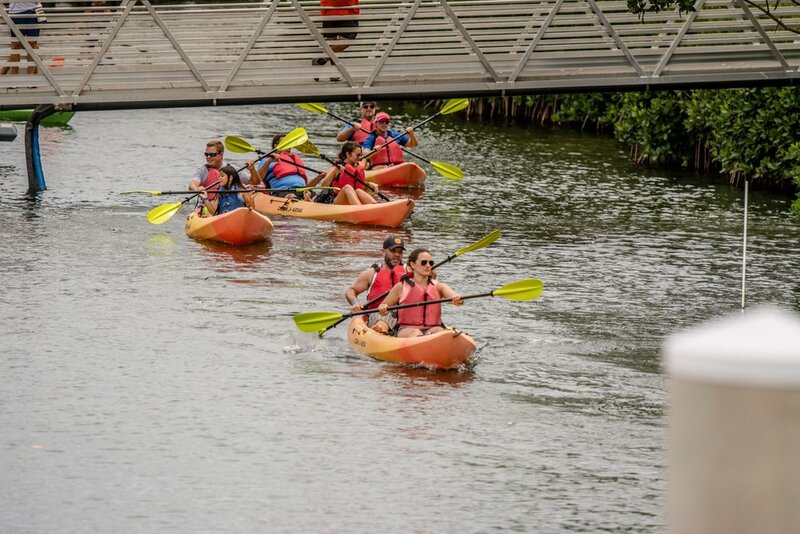 Look no further than Palm Beach Paddlefest this weekend on February 9th! Test your skills at this festival hosted by the Marine Industries Association of Palm Beach County, Inc., at this family-friendly event fully stocked with fun games and competitions for all ages. If you aren’t an experienced paddler - don’t sweat it because this festival caters to new and experienced paddle boarders! This event features not only one, but TWO races. One will be a 6 mile race and one will be a 2 mile race accommodating both men, women, and children with 6 different categories including SUP 12’6, SUP 14, Prone (all), OC-1, Surfski Single and Kayak. Immediately following the races, there will be an awards ceremony held at the Harbourside Place Amphitheater. CASH prizes will be awarded for SUP (14’ and under) top 3 male and female overall ($250-$750) and top Surfski male and female ($250). Trophies will be awarded to the top 3 male and female overall, plus first place male and female in each division. Not interested in paddle boarding? There are still other options for you to enjoy at this festival! Start your morning off by enjoying a relaxing yoga session by Breathe Salt Yoga! Other events include free kayak eco-tours through JetRide, annual raffle, exploring vendor booths, live music, face painting, and MORE!! The Palm Beach Paddlefest Annual Raffle gives all proceeds to charity. 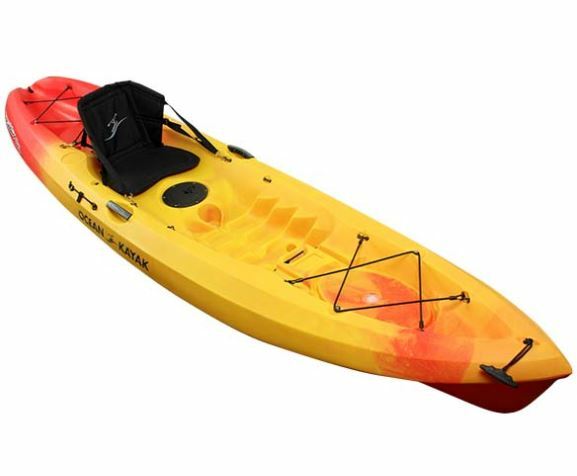 This years grand prize will be an Ocean Kayak Scrambler AND paddle valued at $700! Other raffle items include: 2 Epirb beacons courtesy of the AustinBlu Foundation, MIAPBC gift basket, puppy SUP board pad & life vest, 2 Sunfest tickets, 5 Class Package for Breathe Salt Yoga valued at $89, AND a Pontiki Boat Rental for 4 and more! We know you would LOVE to experience this awesome event!! Click HERE to sign up now!